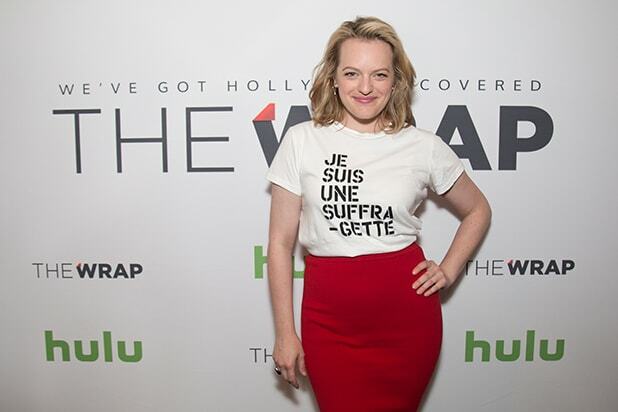 Arts leaders and a conservative policy-maker clashed over President Trump’s plan to do away with federal funding for the arts at TheWrap’s Power Women Breakfast in Washington, D.C., on Wednesday. “Do we really want [the] Trump administration influencing art?” asked Romina Boccia, the Grover M. Hermann Research Fellow for budgetary affairs at the Heritage Foundation. The panel, “Public Funding for the Arts: The New Priorities,” got heated when Boccia insisted that President Trump should stay out of the arts and that federal funding isn’t necessary for arts to thrive. 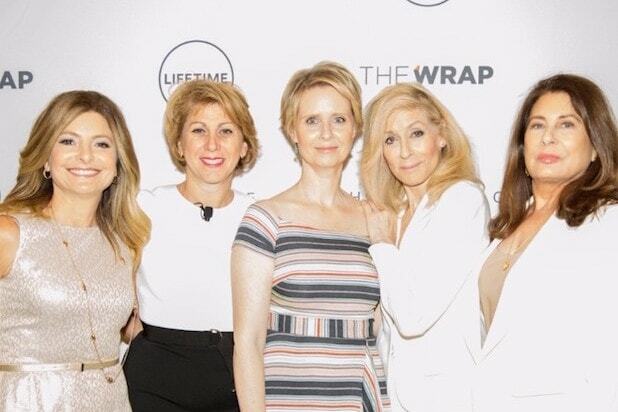 SAG-AFTRA President Gabrielle Carteris and Creative Coalition CEO Robin Bronk also participated in the discussion that was moderated by TheWrap’s editor in chief Sharon Waxman. President Donald Trump recently made good on a long-time conservative goal in his first proposed budget, targeting the Corporation for Public Broadcasting and the National Endowments for the Arts and Humanities for elimination. “Any child that has the arts has better chance of succeeding,” Bronk said. Boccia responded that she was not debating the merits of the arts, but the merits of keeping the arts independents of government interference. Waxman challenged that premise by asking what harm has been demonstrated that government funding damages the independence of artists. 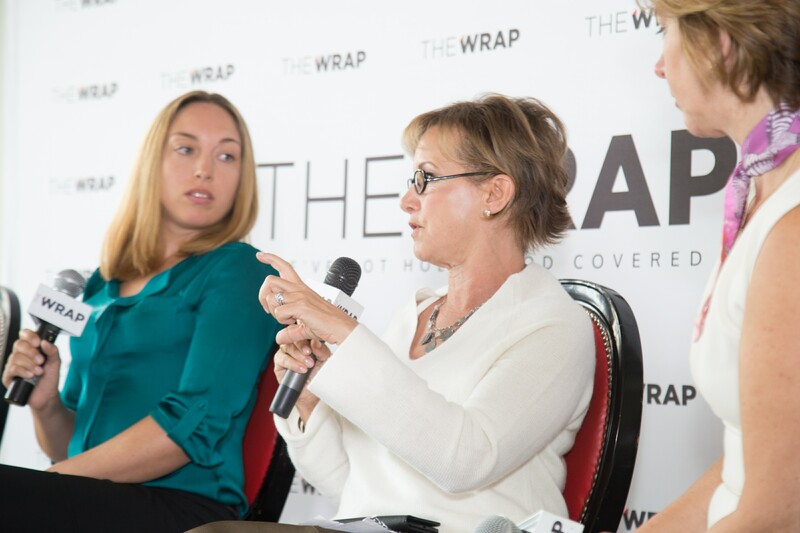 Carteris, a former star of “Beverly Hills 90210,” gave the example of a small town that benefitted from a local library, funded in part by the NEA. And she said she willingly pays taxes because she wants to her money to go toward values that include the arts. Wednesday’s keynote speakers were actress Elisabeth Moss and author Margaret Atwood, speaking about the new Hulu series “The Handmaid’s Tale.” A panel discussion on “Covering Trump: The Women on the Front Line” included Carrie Budoff Brown, the editor of Politico; Cecilia Vega, Senior White House Correspondent for ABC News; and Christina Wilkie, White House reporter for The Huffington Post. Recode Executive Editor Kara Swisher moderated. The event was sponsored Hulu, Discovery, SAG-AFTRA and Creative Future.